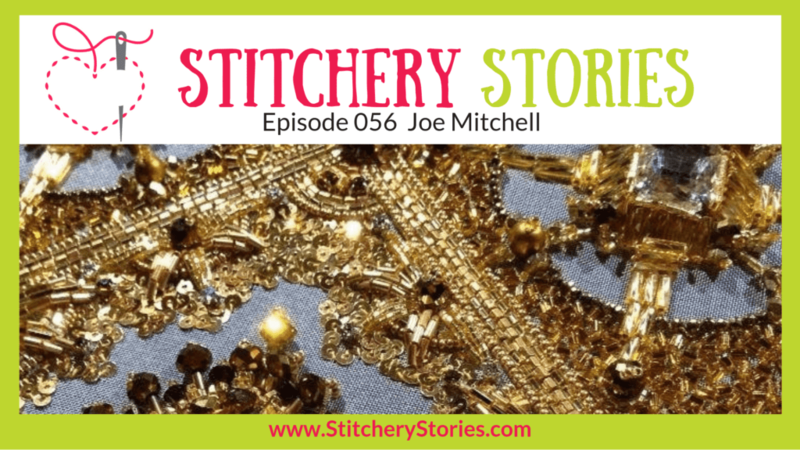 Today on the Stitchery Stories podcast, Joe Mitchell Shares His Life In Fabric & Thread. 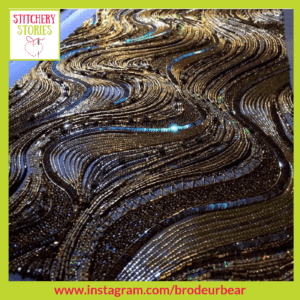 Joe creates the most beautiful, sparkling beaded tambour embroidery using beads, silk ribbons, sequins and all manner of gorgeous things! 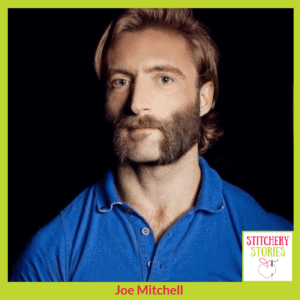 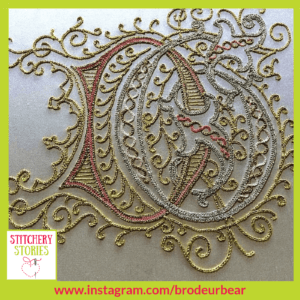 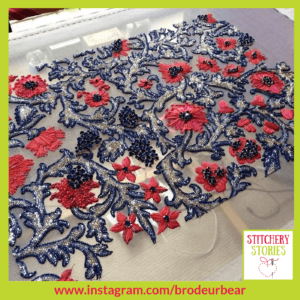 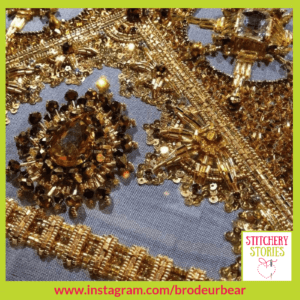 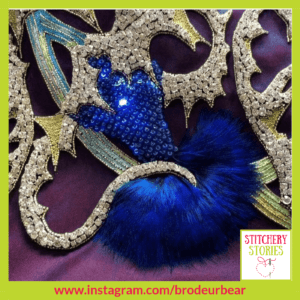 Joe shares plenty of great stories around his love of tambour embroidery as well as giving us a peek into the world of haute couture embroidery and embroidery for film costumes.